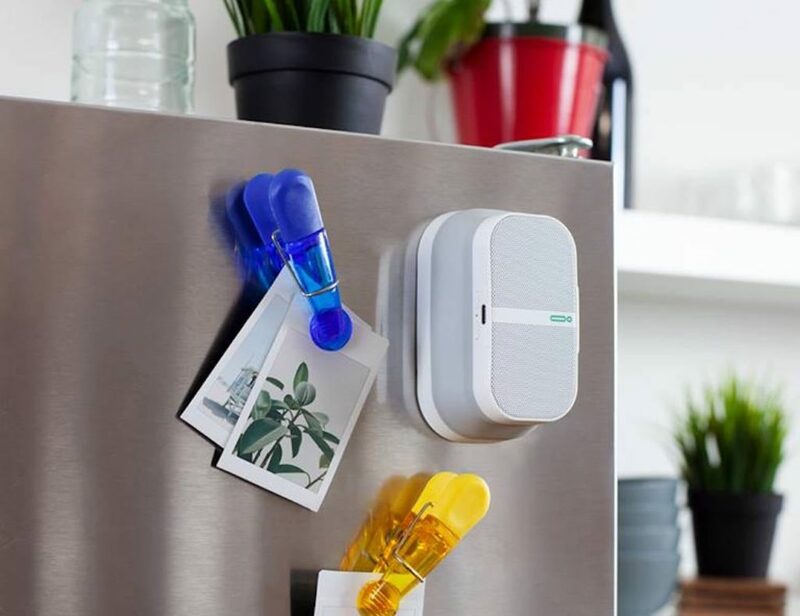 There has been a consistent flow of new and exciting wearables as the technology begins to spread to various industries. 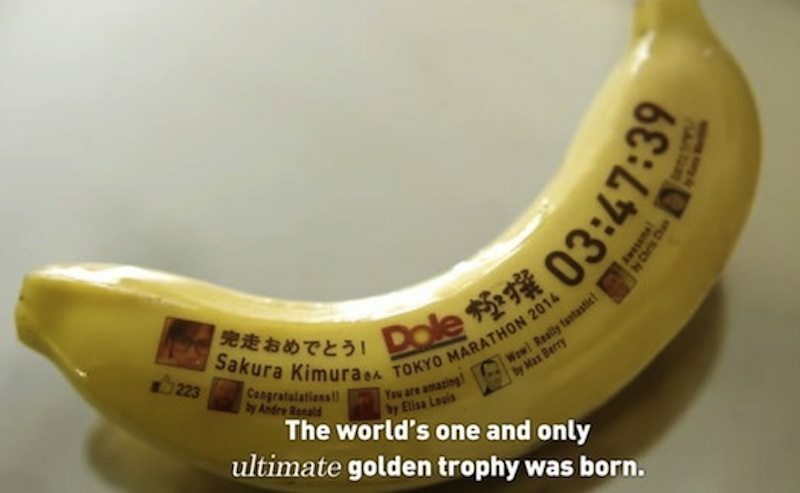 Now Dole released its own type of wearable, specifically for the Tokyo marathon (you can’t buy one, yet), in the form of a banana. 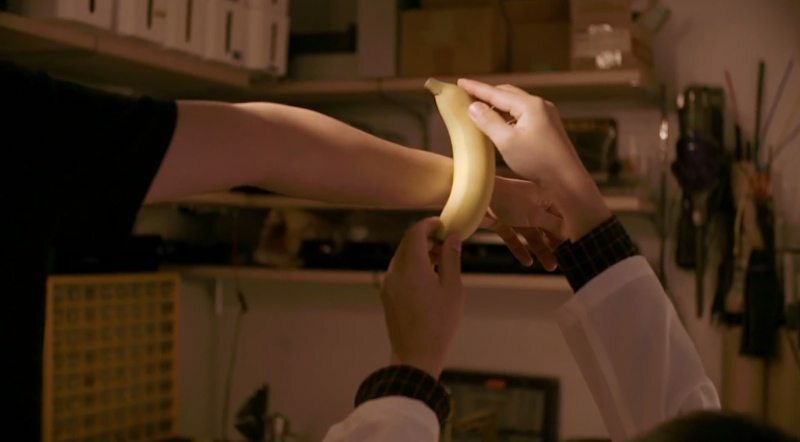 Dole created an edible wearable that can function just as well as other patch or wrist tracking tools you’d buy at a store. 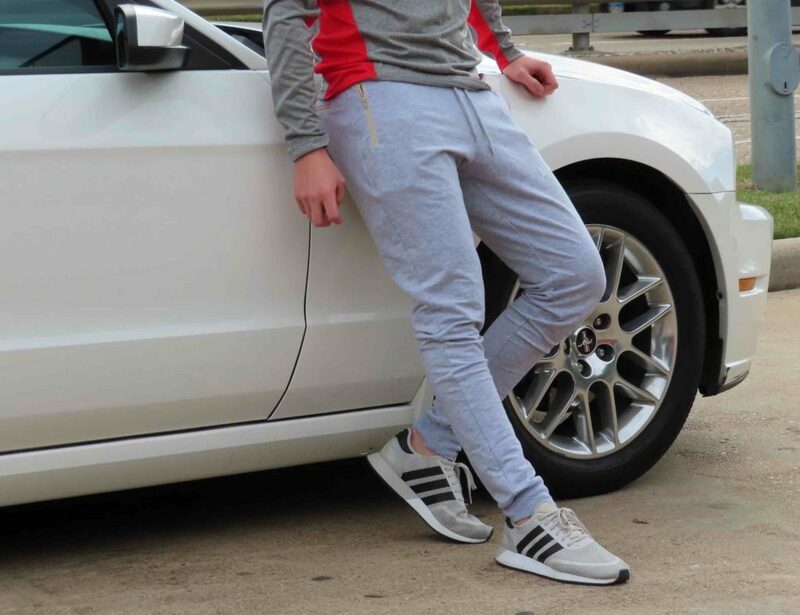 The design is very simple. 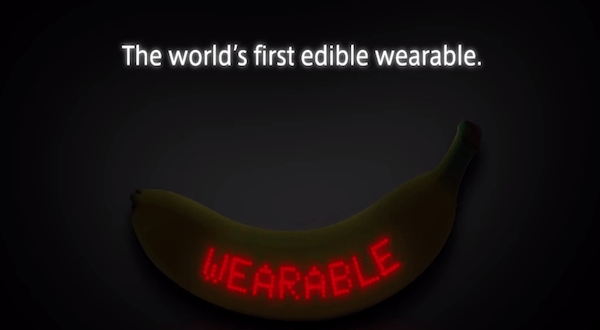 The company sliced open the banana, and inserted LEDs and a battery for display. Then, engineers carefully closed the humble fruit to ensure it still retains its natural form. 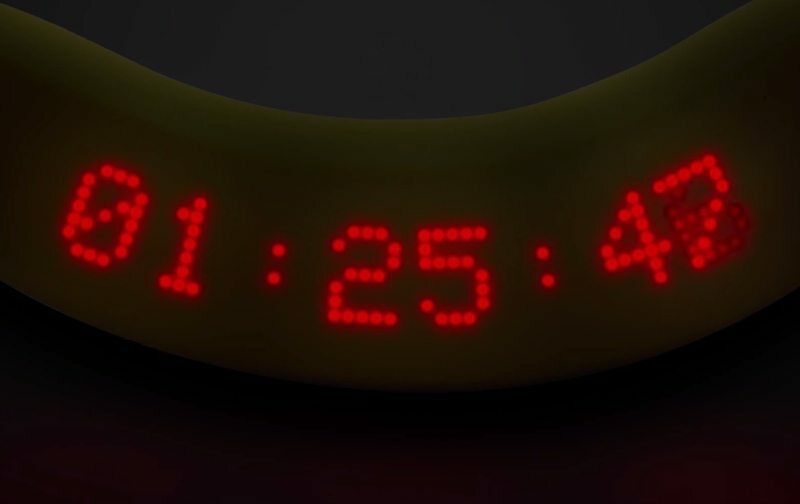 The yellow banana is the perfect representation of aspiring runners around the globe. For years, athletes have carried the fruit during training and competitions. It provides a boost of energy from carbohydrates and natural sugars found in the iconic banana. In addition to fueling runners, Dole’s edible wearable has the ability to measure heart rate. It also displays lap times during the race for real-time monitoring. An extra feature allows messages to appear on the device. Friends and family can access the Dole website and cheer their loved ones on, as they navigate the course in an attempt to break their personal best records. When the race is over, individuals can eat the banana. Dole’s take on the wearable was designed to poke fun at the growing industry. 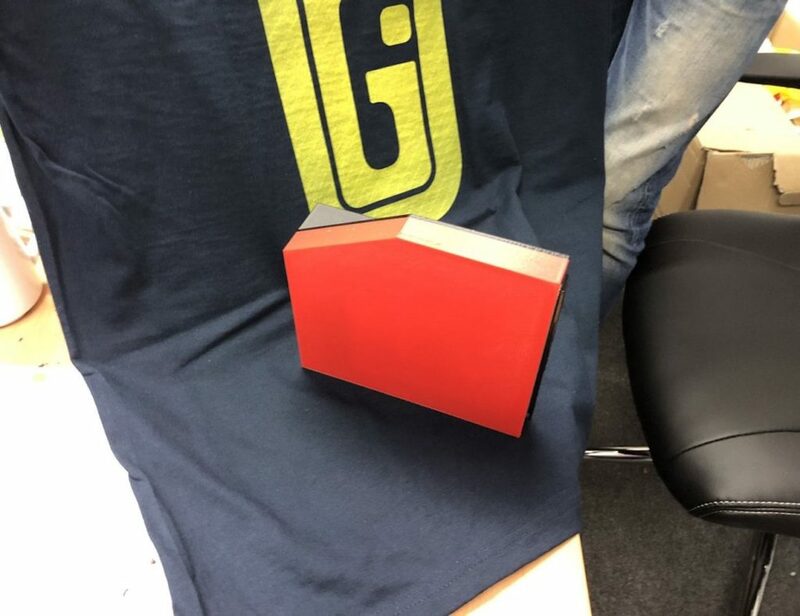 It was also perfectly executed and has inspired other brands to change the way they see technology. In the world of firsts, Dole has done something different and it worked. Perhaps it’s time for Starbucks to create a wearable mug that captures how coffee drinkers react to caffeine, or for Lego to engineer a block wearable for kids. 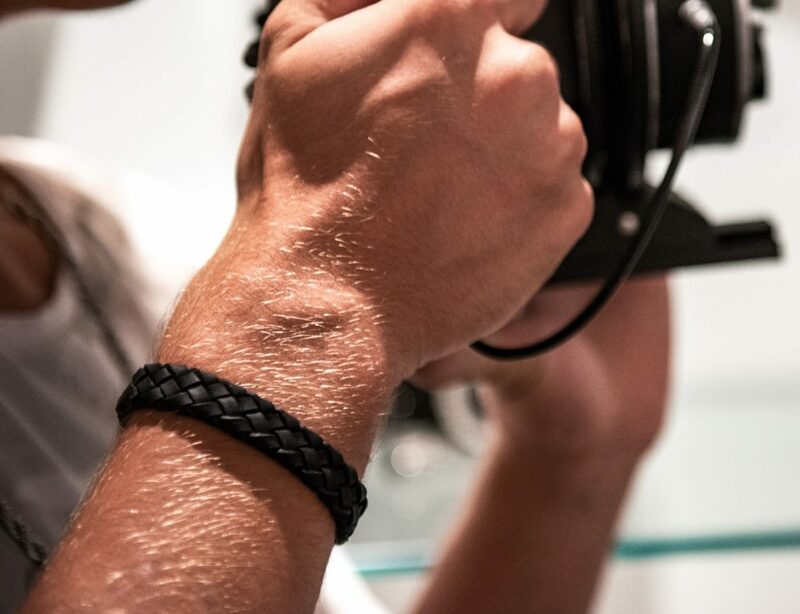 What kind of wearable would you like to see in the future? Share you comments with us below.